On this page you can access and download the full guidelines as well as a handy shortened version. 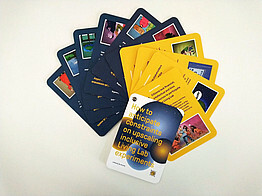 In addition, you can have a look at a video linked above which explains what the "smarter" Living Lab approach is all about. 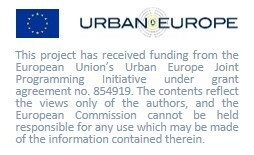 If you want to cite the contents, please use this reference: Dijk, M., da Schio, N., Diethart, M., Höflehner, T., Wlasak, P., Castri, R., Cellina, F., Boussauw, K., Cassiers, T., Chemin, L., Cörvers, R., de Kraker, J., Kemp, R., van Heur, B. (2019). 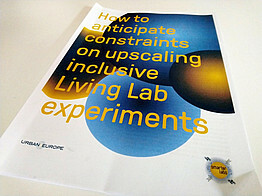 How to anticipate constraints on upscaling inclusive Living Lab experiments, SmarterLabs project 2016-2019, JPI Urban Europe.